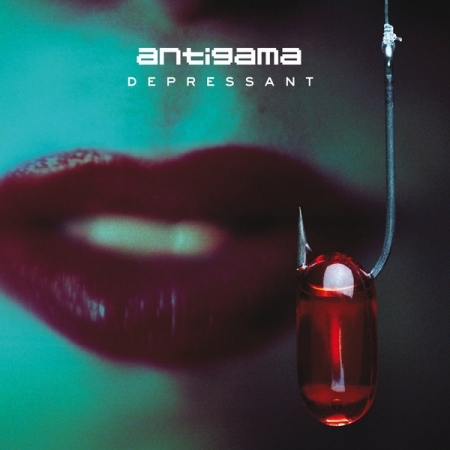 Poland's Warsaw-based grindcore afficionados ANTIGAMA release their brand new mini-album "Depressant". The follow-up to ANTIGAMA's 2015 "The Insolent" was recorded and mixed in July/August 2017 at Warsaw's JNS Studio by the longtime band collaborator Paweł Grabowski. Then carefully edited & mastered by James Plotkin (O.L.D., PHANTOMSMASHER) at Plotkinworks. "Depressant" brings 7 songs of well executed progressive grindcore that is trademark of the Warsaw quartet! Recommended for fans of NAPALM DEATH, PIG DESTROYER, BRUTAL TRUTH.